On the eve of International Celiac Disease Awareness Day (May 16, 2013), Representatives Tim Ryan (D-OH) and Nita Lowey (D-NY) introduced the Gluten in Medicine Disclosure Act – HR 2003 to the U.S. Congress. The Act will make it easier to identify gluten in drug products. In addition to active ingredients, medications (prescription and OTC) may contain fillers, coatings and other inactive ingredients that contain gluten or are derived from grains containing gluten. Currently, there is no requirement that gluten-containing grains (wheat, barley and rye) be listed as ingredients, causing people to unknowingly consume gluten when taking their medications. Even a small amount of gluten is enough to cause symptoms, but even asymptomatic consumers may be damaging their intestines if their medications contain gluten.If enacted, the Act would amend the Federal Food, Drug and Cosmetic Act to require drug labels to contain a parenthetical statement identifying the source of any ingredient constituting or derived from a grain or starch. Whether medication contains wheat starch vs. corn starch is a critical distinction for consumers with celiac disease or non-celiac gluten sensitivity. 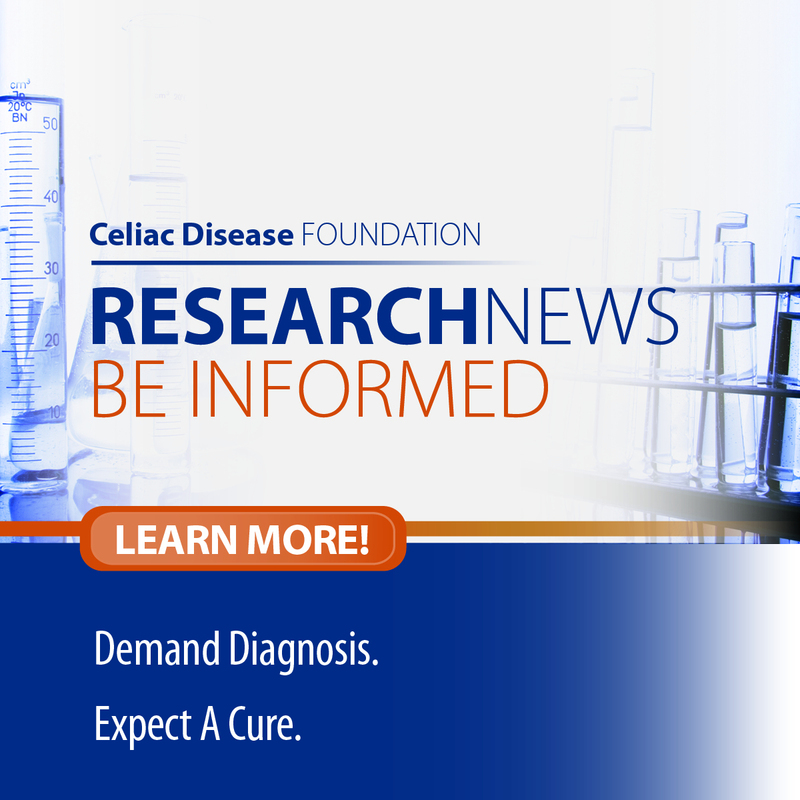 While HR 2003 sounds simple enough and is supported by all the leading celiac awareness organizations, including CDF, its predecessor failed during the prior legislative session. A quick call to Congressman Ryan’s office confirmed that the current Act is identical to the Gluten in Medicine Identification Act of 2012 (HR 4972) except for the title. HR 4972 failed, despite the 6,200 letters received by congressional offices. CDF plans on launching another letter writing campaign and will be calling upon our community to participate and enlist the support of our families and friends. Getting bi-partisan support for the bill is critical. Click Here to contact your representatives to voice your support. 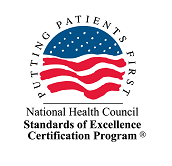 CDF strongly recommends developing a relationship with your pharmacist and making sure he or she is aware of your need for 100% gluten-free medication. Until HR 2003, or a similar federal bill is passed and takes effect, the only way to be certain that a product is gluten-free is to call or write the manufacturer. Request written information regarding over-the-counter and prescription medications. Ask questions about fillers, tablet coating and capsules. It is essential to ensure that each brand name medication is gluten-free, as well as generic equivalents. Manufacturers’ contact information is available in the Physician’s Desk Reference (PDR). If your pharmacist does not have a current version (it is updated annually) your local public library should. It will be a welcomed change, when people with celiac disease and non-celiac gluten sensitivity can simply check a label to see if their medication is gluten-free instead of embarking on a research project.